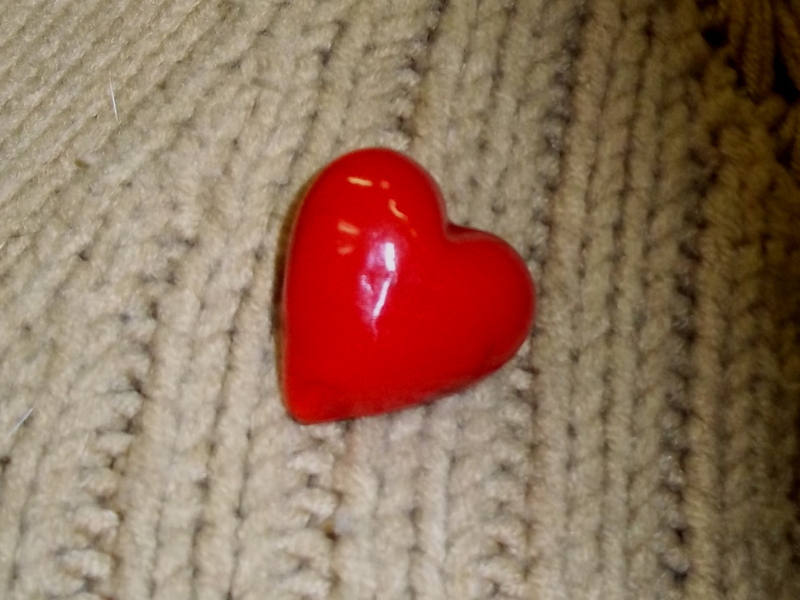 Valentine’s Day craft projects – Stones, and Tokens, and Hearts, Oh My! 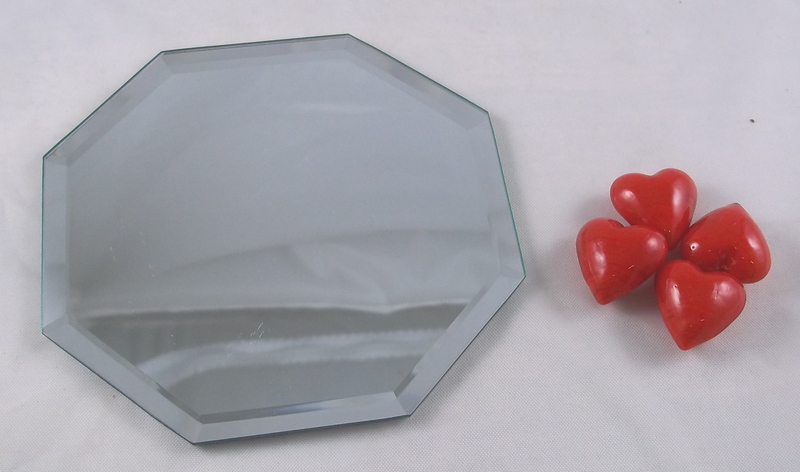 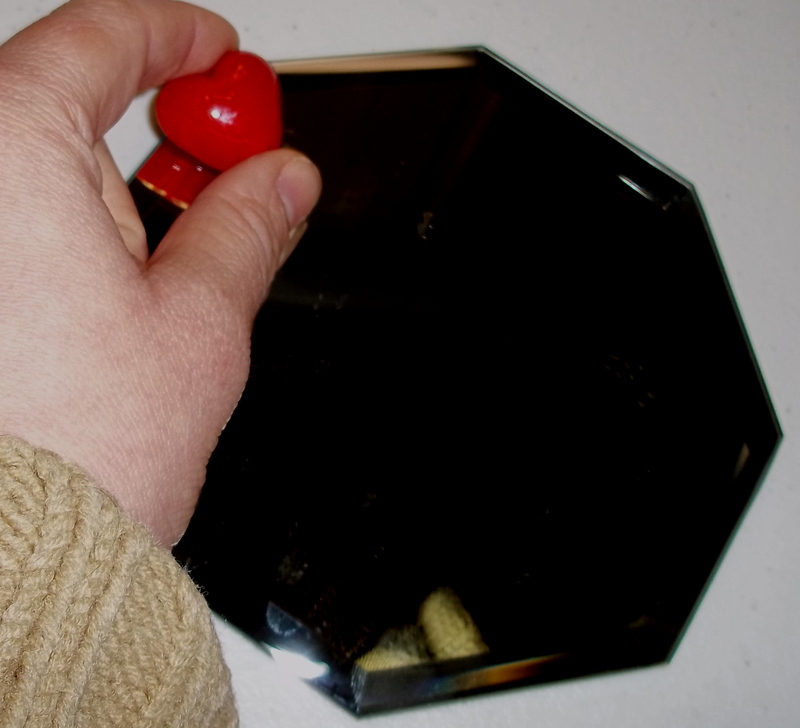 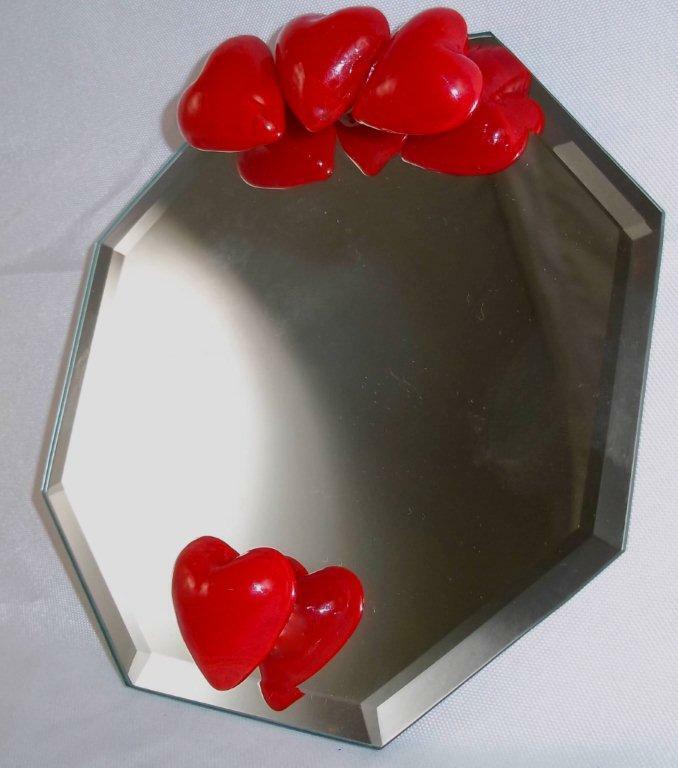 I glued Red Glass Pocket Hearts onto a small mirror. 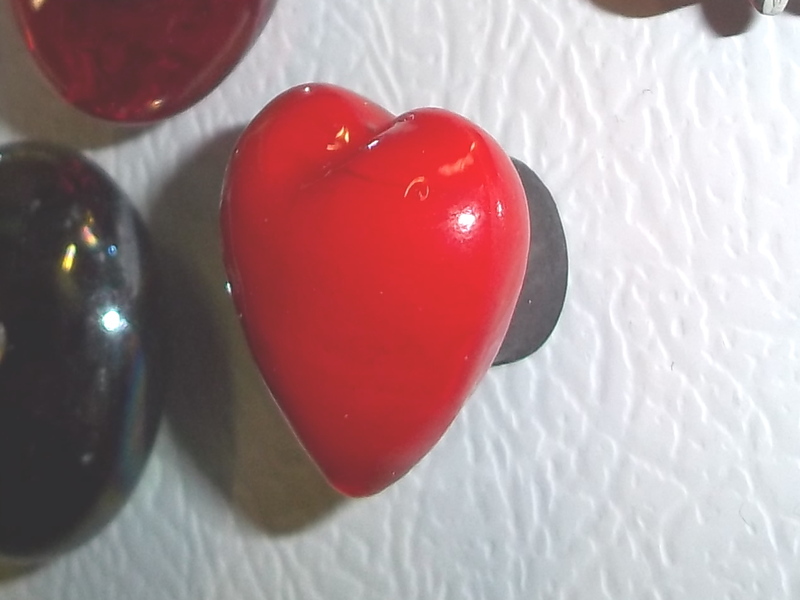 You can cover the entire border with hearts or glue a few on the top and bottom! 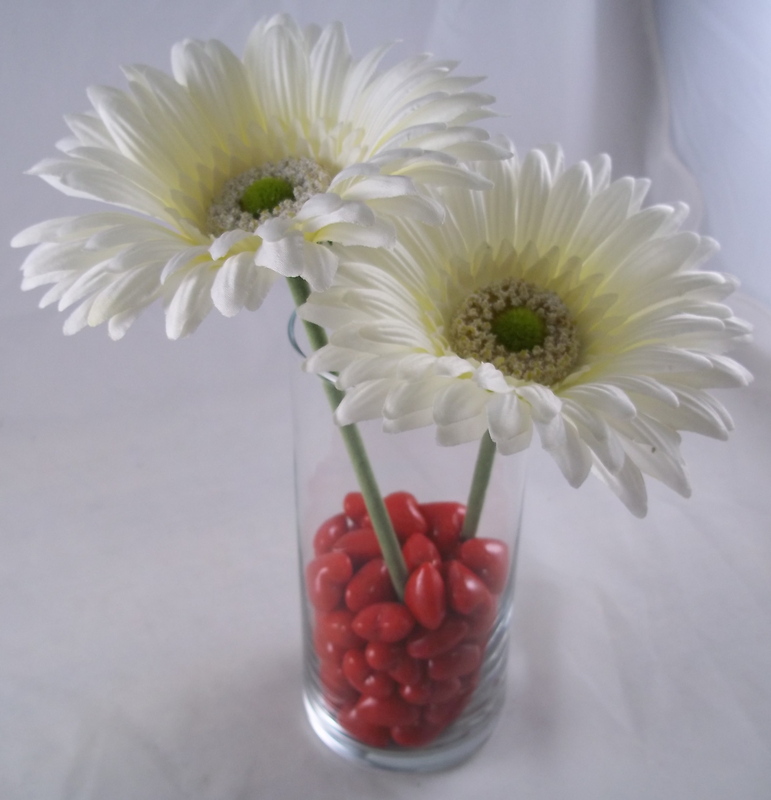 So, so simple! 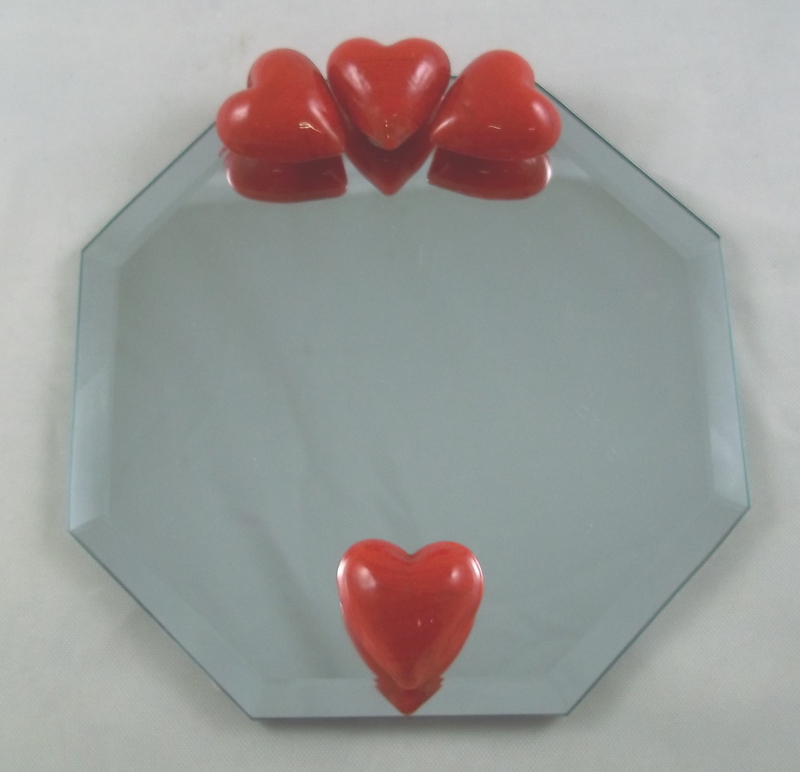 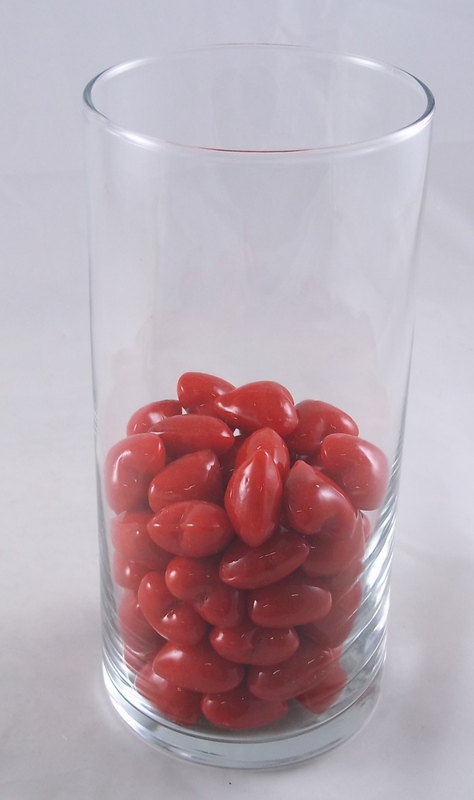 A trip to your local dollar store can provide a variety of ideas for displaying your Red Glass Pocket Hearts. 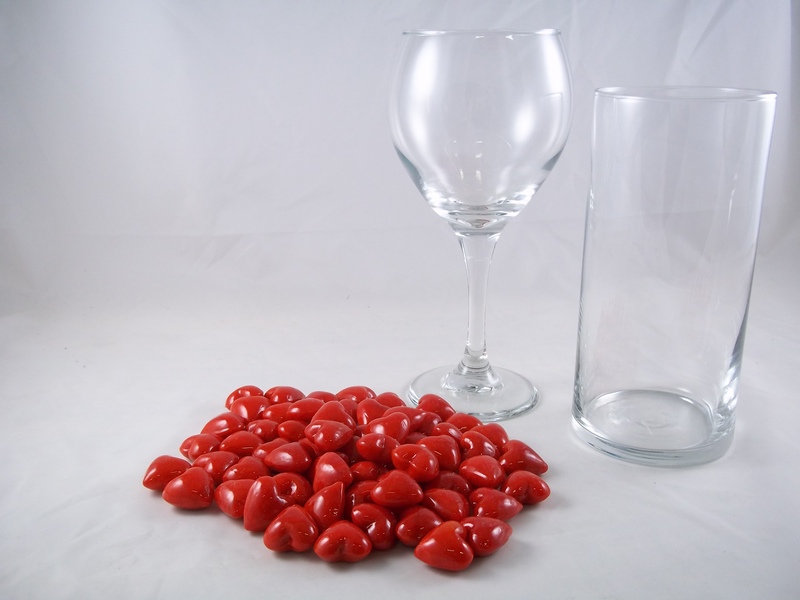 A large wine glass or flower vase filled with Red Glass Pocket Hearts adds a simple elegance to your table during the month of February. 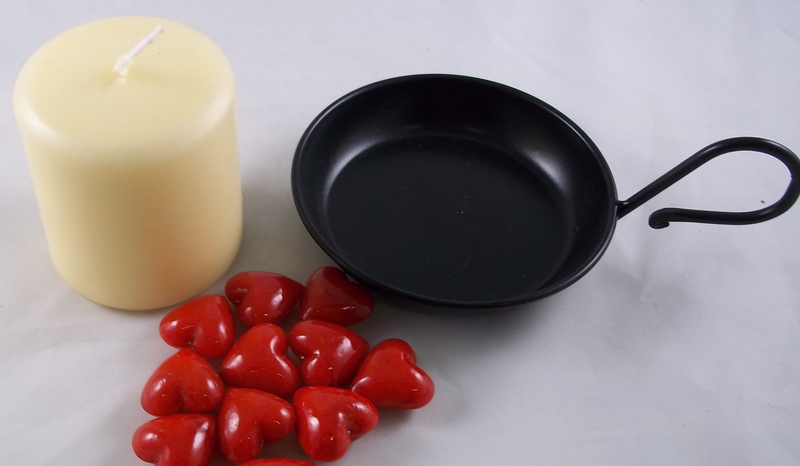 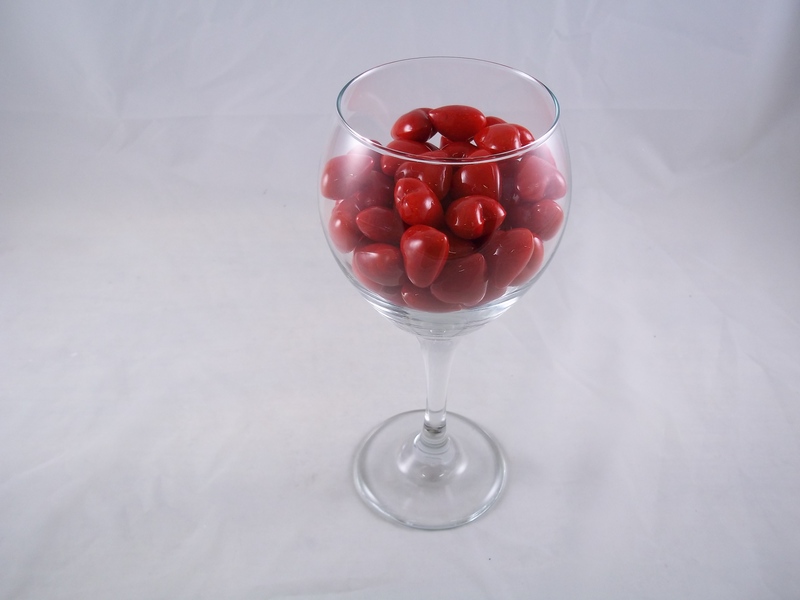 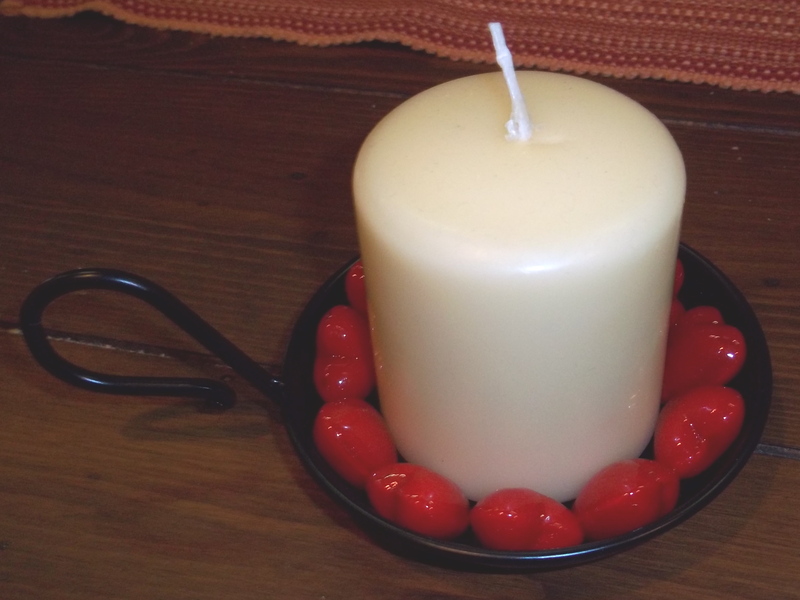 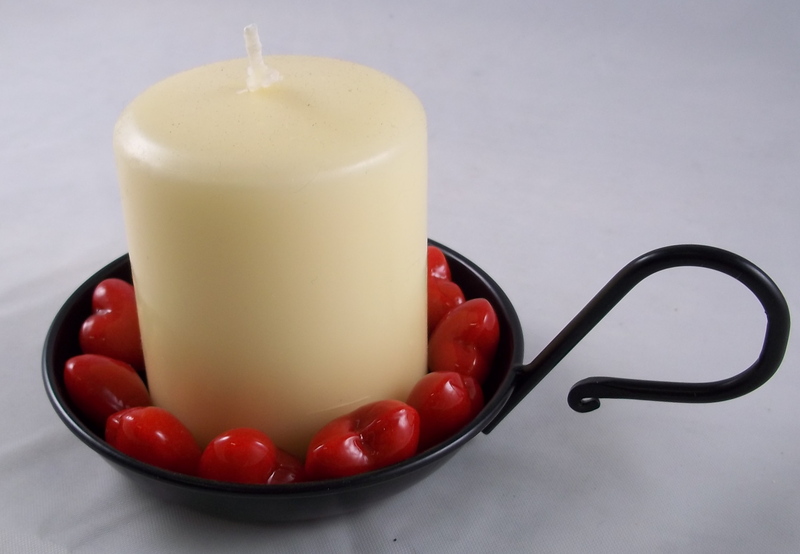 Surrounding a candle with Red Glass Pocket Hearts makes a candlelit dinner with your sweetheart even more romantic. 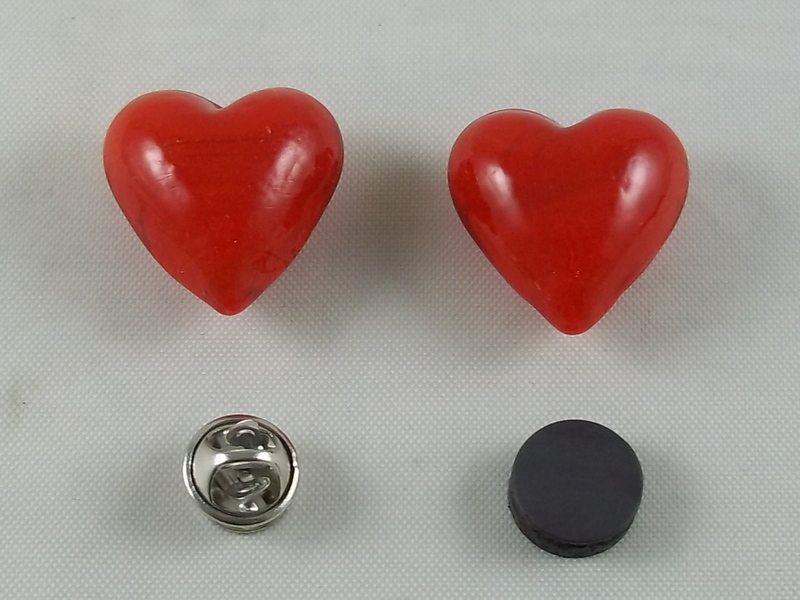 There are lots of ways to show off your Valentine’s Day spirit using our Red Glass Pocket Hearts, glue and a few small craft items. 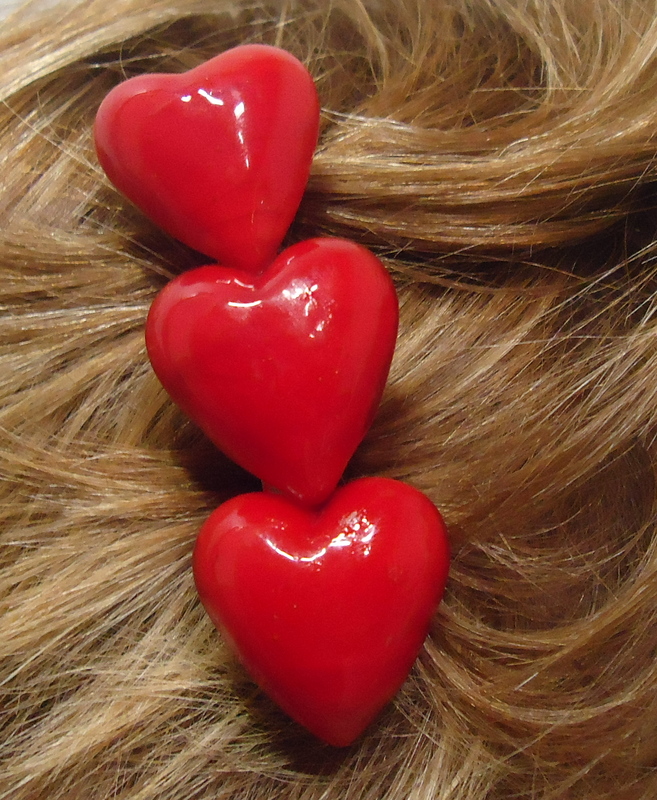 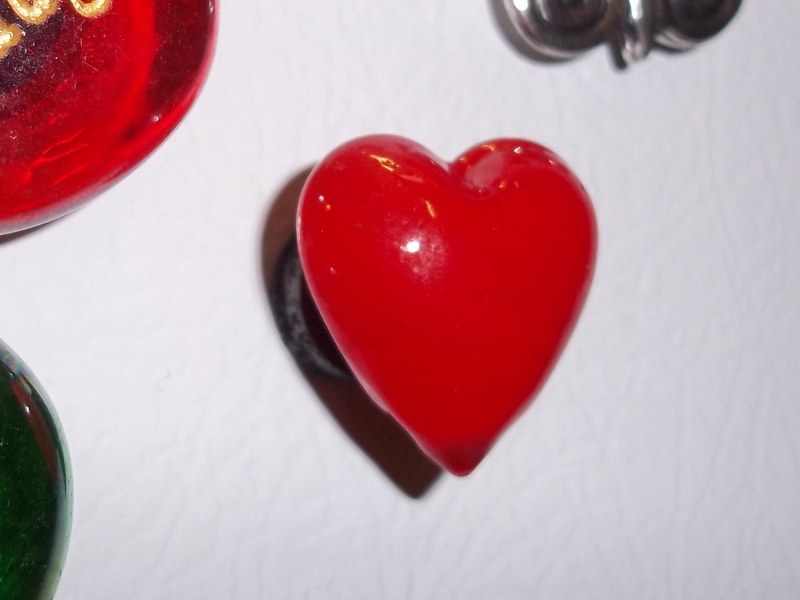 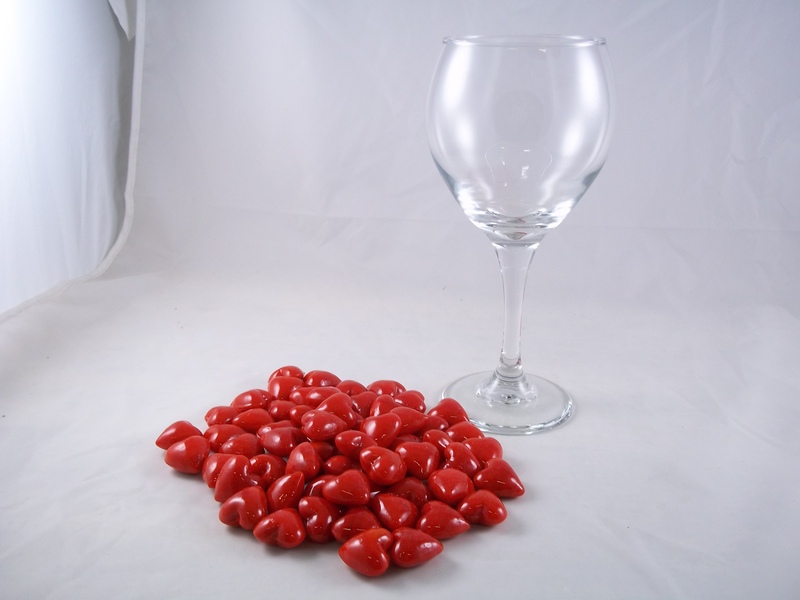 Simply glue your red glass pocket hearts to a magnet, jewelry pin or line up three to make a beautiful barrette.